September 9th-15th is International Housekeepers Week and the historic Hollywood Roosevelt Hotel is our office this week! 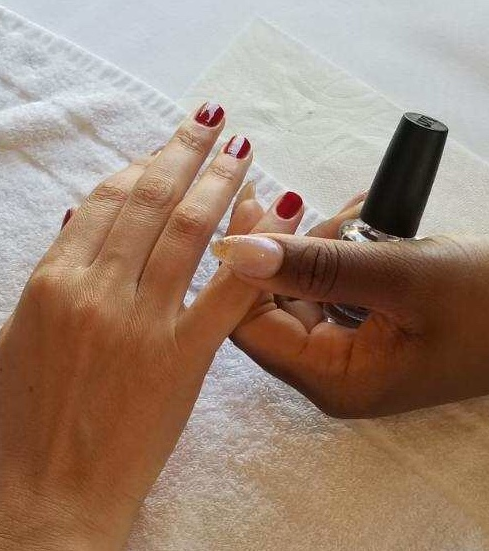 We will provide much-needed massage and manicures for all the hard-working housekeeping staff. International Housekeepers Week (IHW) is a week-long celebration recognizing housekeepers and other front line cleaning personnel who help keep our indoor environments clean and safe! 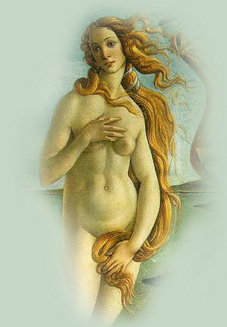 They are the machinery to a smooth sailing ship, so to speak – many times, the unnoticed and forgotten. That wasn’t the case today though. 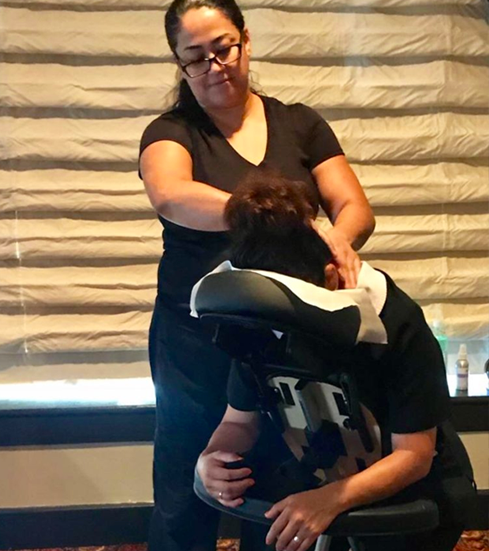 There were lots of massages for the hard working housekeeping staff today in Hollywood at the Roosevelt Hotel and it was so rewarding for us to provide these services. Oftentimes, people in the service industry are the ones who are most likely to forget to take care of themselves. Giving their bodies and hard working hands massages and manicures was so rewarding for us. 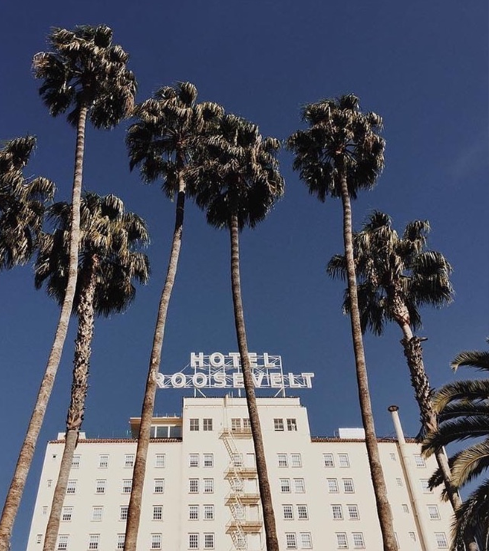 Hollywood Roosevelt Hotel loves their housekeepers and we loved taking care of them. 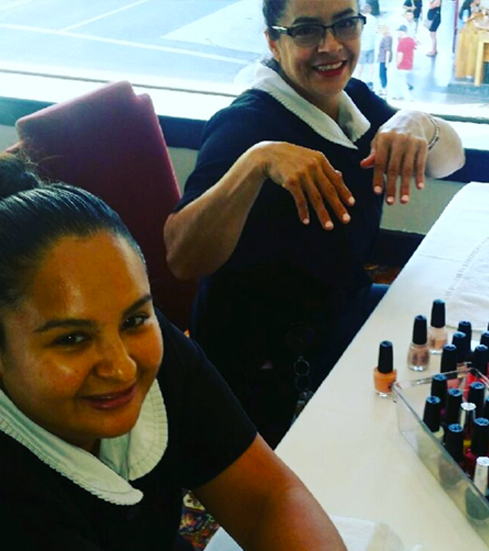 Part two of Housekeeping Week treating staff to manicures. They were happy and we were happy. Happy Housekeeping Week! You guys rock!